Yes, we know it's the middle of summer but that makes it the perfect time to pick up some non-credit or continuing education courses. Need some suggestions on what to take? We look at our local schools and see the types of courses you might be able to pick up closer to your home. Best of all, many of the courses can be taken online so, even if you aren't near a school, you may be able to attend. So strap in as we talk about some options for continuing education and suggest some courses that can benefit you as a haunter. 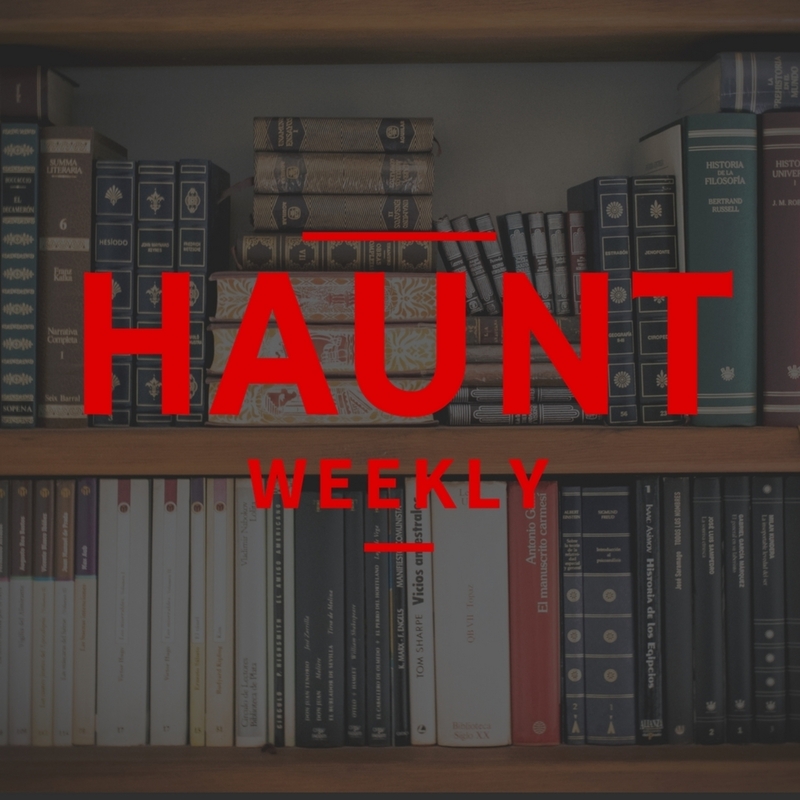 All in all, if you're looking to improve yourself or what you can do for your haunt, this is one episode you do not want to miss!